You can access Moodle via the following link. There you have to login with your username (this is the prefix of your e-mail address "XXXXXeuv" ) and with your password (from your Viadrina email account). In the next step you have to register for the desired course. 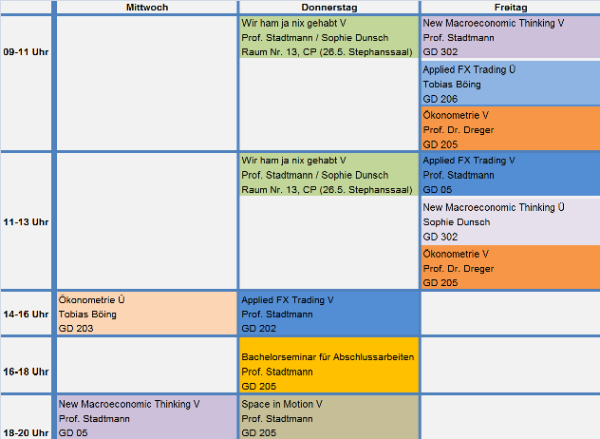 The courses of the Chair of Macroeconomics can be found in the course schedule of the Faculty of Business Administration and Econoimics.